We are honored to have you at Fort Worths’ best kept secret, Woodhaven Country Club! Woodhaven offers a challenging 18-hole champion golf course, a sparkling junior Olympic size swimming pool, and an exquisite 19th Hole Grill. We are proud to honor our long-standing roots in the Fort Worth community. Woodhaven Country Club sits on the former site of W.J. Boaz’ 740 acre ranch. Boaz purchased the land in 1866 and it remained in his family for over a century! Woodhaven continues to honor Boaz and his family by providing a premier country club nestled in the former estate. Woodhaven is the product of four former Texas visionaries-Governor John Connally, Perry Bass, Sid Bass and Mike Myers. Over the years, Woodhaven has been proud to host many top-ranked golf tournaments including the Ladies Professional Golf Association, LPGA in 1973, 1974 and 1975 with such illustrious players at Patty Berg, Marlene Hagge and Sandra Palmer. 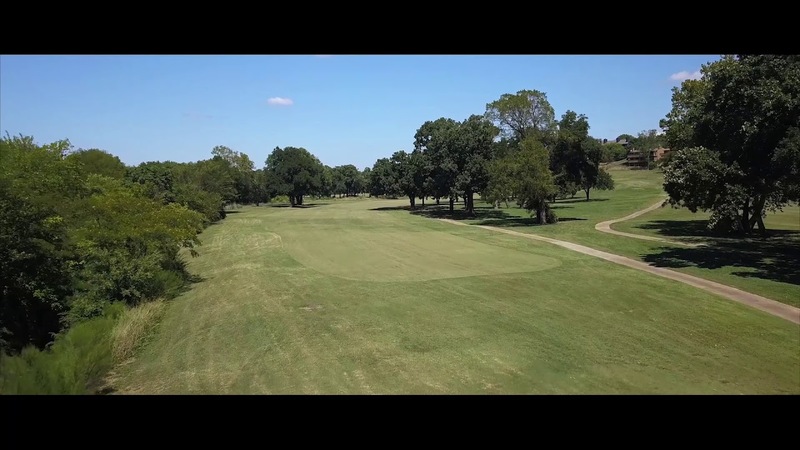 With a tradition deeply rooted in excellence, Woodhaven County Club remains an example of distinction in Ft. Worth.